SITE OPPORTUNITY: Upscale gated community comprised of 3 to 6 +/- acre equestrian / estate tracts located in the Estates of Gasparilla Preserve. Thirteen lots to choose from. 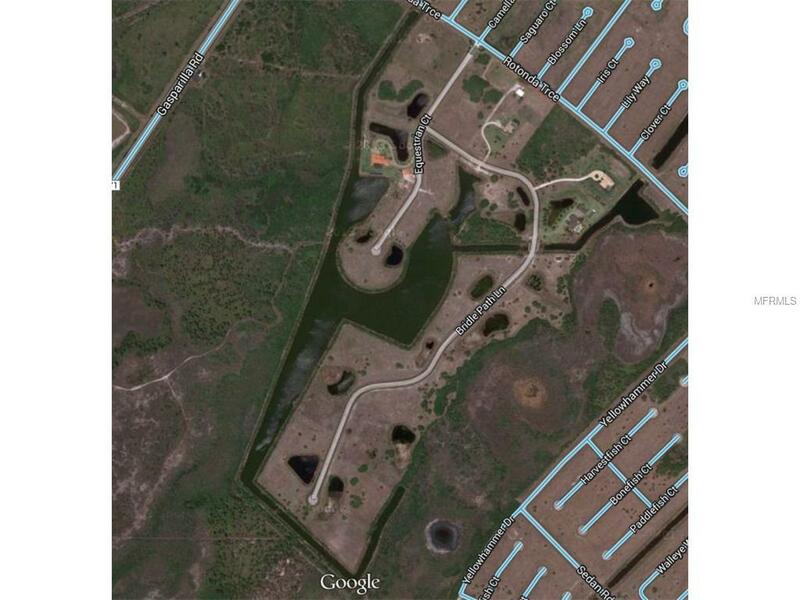 Most lots are waterfront w/ pond on property. Several million-plus dollar houses located within the Subdivision. Subdivisions adjacent to the Charlotte HarborPreserve State Park. Minutes from upscale Boca Grande, area beaches, gulf coast fishing and recreation.LOCATION: Located in Placida (Cape Haze), Florida. 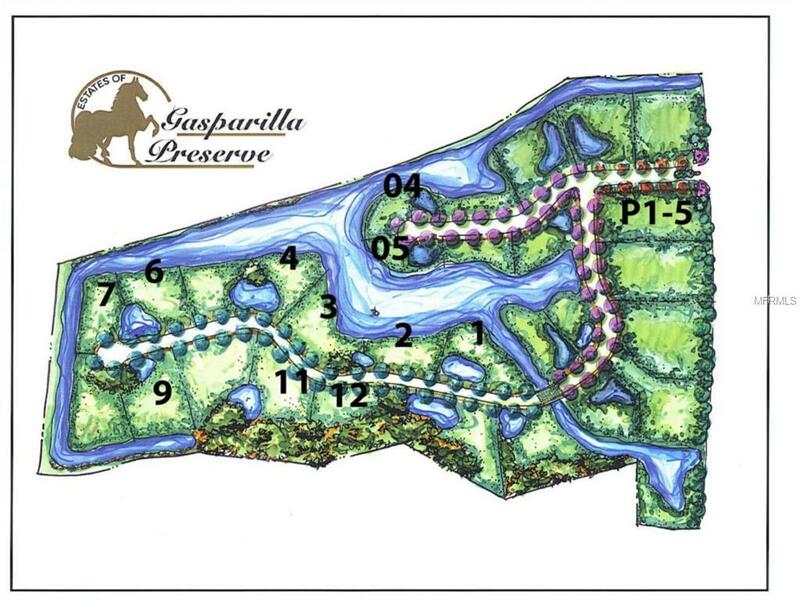 The Estates of Gasparilla Preserve have easy access to Hwy 771 via Rotonda Trace. Publix and shopping is less than five minutes away. 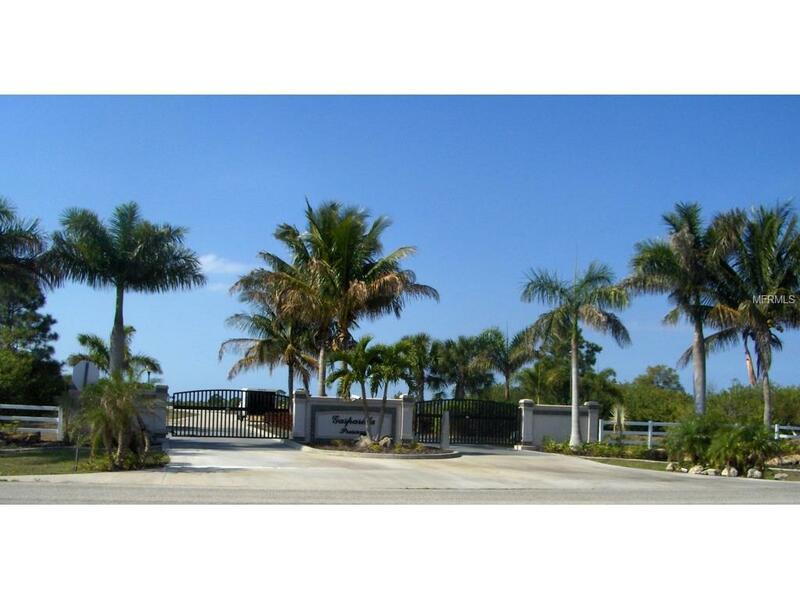 Boca Grande isZONING: All lots zoned AE Agricultural / Single Family Residential. HOA & zoning allows up to twosingle-family type dwellings on each lot.UTILITIES: All lots have central water. Septic required. Underground electric and telephone onsite. Gated entrance key coded. All streets paved with drainage in place. 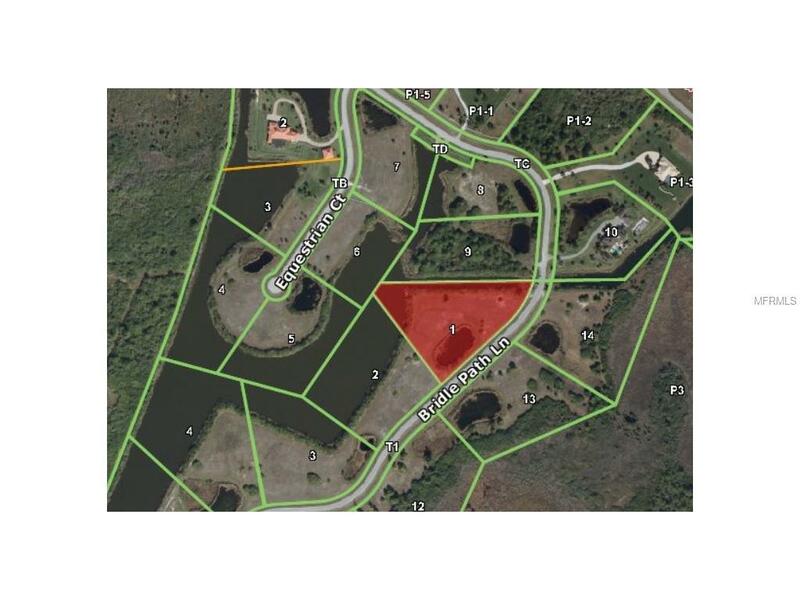 Most lots have pad site up-filled.ADDITIONAL INFO: The Estates of Gasparilla Preserve is a deed restricted community. Theres an active Homeowners Association that is mandatory. Dues are $1,800 per year. HOA documents available upon request. Horses welcome; equestrian trails throughout community. Pet Restrictions Horses Allowed. All Other Restrictions Follow County Regulations.